!!!NEW!!! Workshops and Summer Camps 2018 Prague 6. 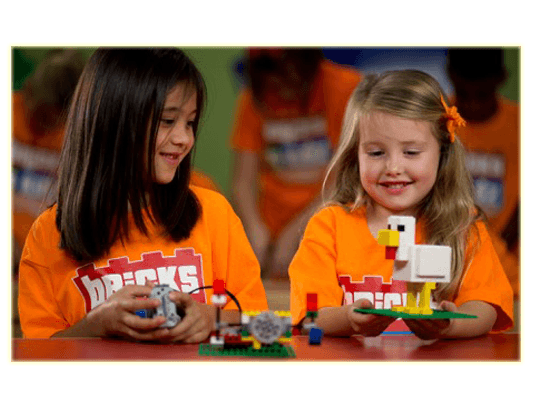 Bricks 4 Kidz classes provide an extraordinary atmosphere for children, where we learn, we build, we play… with LEGO® bricks. 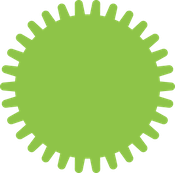 Our program is built around our proprietary model plans, designed by engineers and architects, with exciting themes such as space, construction, and amusement parks. 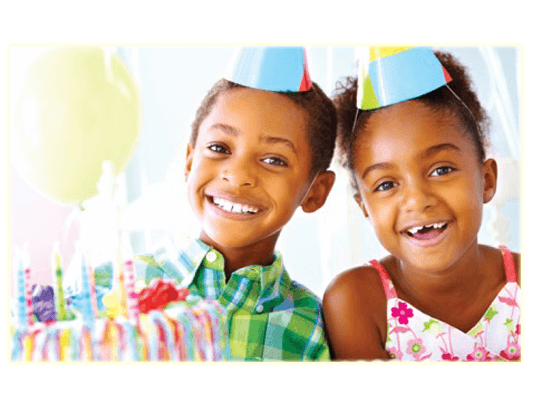 Our specially designed project kits and theme-based models provide the building blocks for the Bricks 4 Kidz approach to educational play. 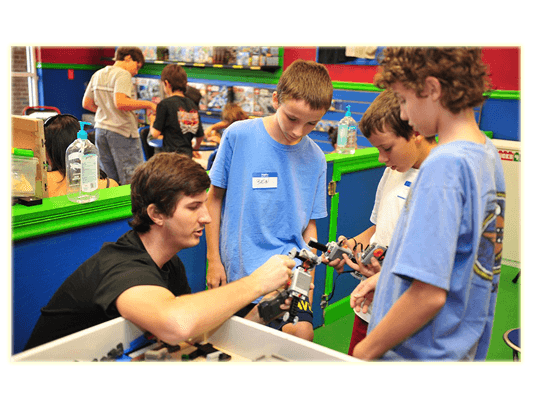 At Bricks 4 Kidz, we believe that kids learn best through activities that engage their curiosity and creativity. 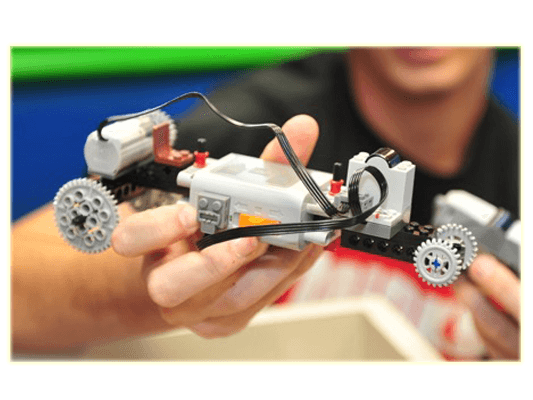 The Bricks 4 Kidz® program works with LEGO® bricks, which students use to build our specially designed models. 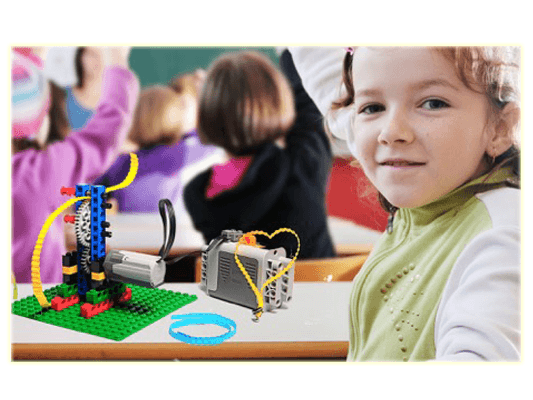 Using LEGO® bricks, they are able to learn through play, as well as further develop their creativity and fine motor skills.